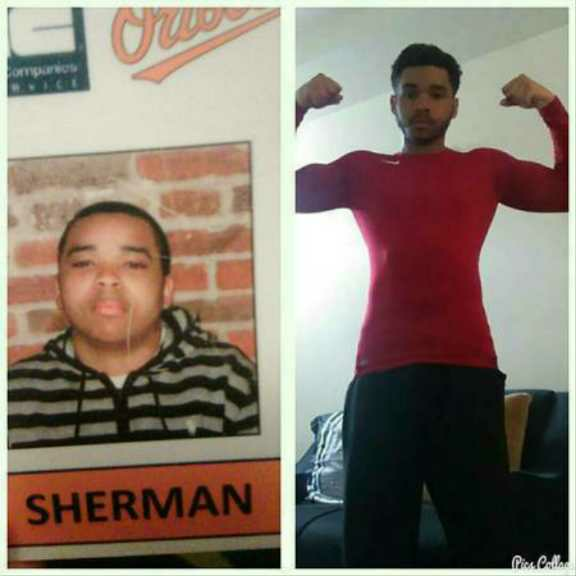 My name is Sherman Jackson & I am a certified personal trainer. I have been certified since July 2015. Fitness has been a passion of mine since 2011. I started working out because I was once out of shape & I want to prov to people that their fitness goals are possible if they just keep going & understand it's a process.